Weapon Used to Change the World. Coggins International is renowned for providing world-class training solutions and services in classroom, virtual and eLearning environments on a global basis. All of our instructors have been certified as a CompTIA Certified Technical Trainer (CTT+), demonstrating a measured standard of excellence in the training field. CTT+ validates the knowledge and use of tools and techniques necessary to teach in today’s highly technical learning environments. With a corporate commitment to the utmost performance standards and qualifications, our IT professionals and engineers are also trained and certified in their respective management and technical categories by CompTIA, Microsoft, Project Management Institute, SAP and/or other leading industry certification organizations. Classroom Training remains one of the most popular and effective training techniques. It is a personal, face-to-face type of training where everyone receives the same information at the same time. This allows for ‘storytelling’ to grab people’s attention, which is more fun and enjoyable. All of our classroom training is taught by accomplished Certified Instructors and Subject Matter Experts — unmatched within their areas of specialty. Instructor-Led Training (ILT) provides the opportunity to collaborate, problem-solve and network with other students from a diverse range of backgrounds while learning valuable, results-producing skills that you can apply at work or toward professional certification. Instructors are able adapt their presentations to the skill level and personality of the class they are teaching. Group interaction enhances learning, as students learn from one another as well as from the Instructor. The group setting also teaches students how to interact with one another in a professional, productive and cooperative way, which is something that other forms of training often do not provide. Our Training Center is located in the quaint, richly historic Old Town Alexandria, Virginia – overlooks the Potomac River and Washington, DC. 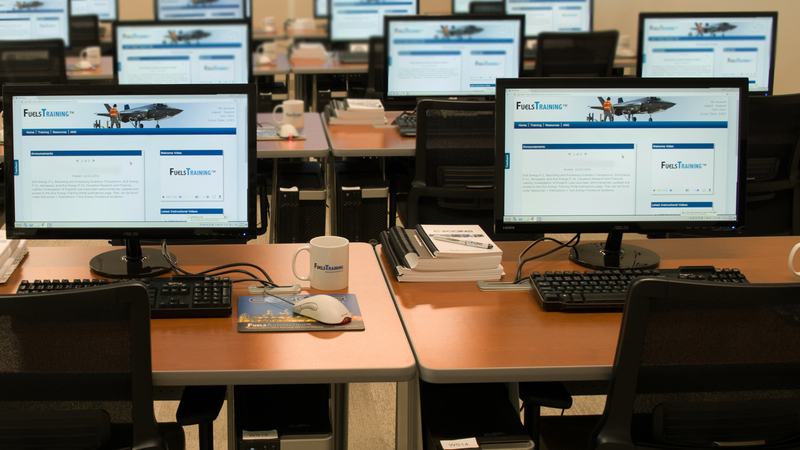 This world-class, state-of-the-art and professional training environment is ideally situated for our Defense, Government and International customers. Virtual Instructor-Led Training (VILT) is the fastest growing method of internet-based learning delivery, and is transforming the way people learn. Coggins International is setting the pace in on-line, VILT courses with our ability to deliver any course, anywhere, anytime via our interactive, and easy to use platform. 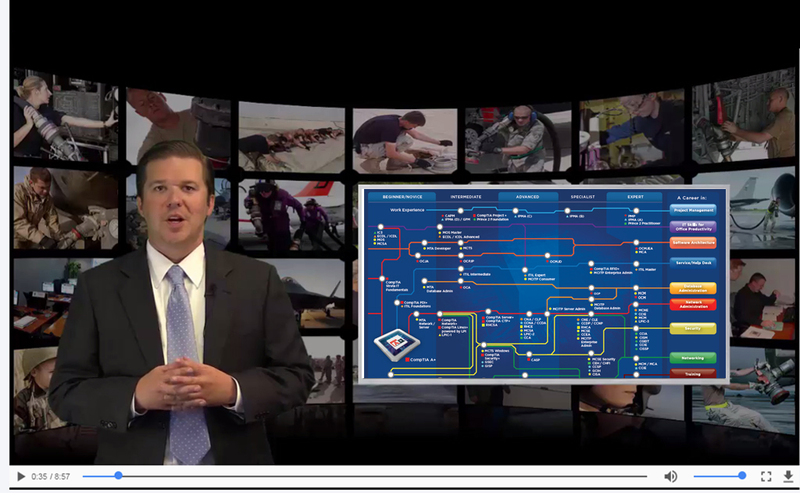 This synchronous training allows students and instructors full face to face interaction via the crystal-clear video and audio provided by our virtual platform; it’s just like being in a classroom, only you never have to leave your home or office. The students receive all of the same content directly from the same accomplished Certified Instructors and Subject Matter Experts teaching the in-house courses, and even experience all of the same hands on exercises conducted in a formal classroom setting. The virtual platform also eliminates the cost of travel and lodging, saving the customer money. eLearning – Anyplace. Anywhere. Anytime. Scheduling classroom sessions for large numbers of students can be difficult—especially when trainees are at multiple, global locations. When time and logistics are an issue, eLearning is definitely the answer! eLearning is becoming increasingly prevalent as technology becomes more widespread and easy to use. Such technology-based training can be used to provide needed instruction without taking a trainee away from their daily responsibilities. eLearning (sometimes called distance learning) is a formalized teaching and learning process specifically designed to be carried out remotely by electronic means of communication, education and training. Our eLearning solutions include computer-based training (CBT), web-based training (WBT), instructional videos, virtual classrooms, and digital collaboration; with content delivered via the Internet, intranet/extranet, audio or video media, CD-ROM/DVD, and interactive videoconferencing. Because eLearning is less expensive to support and is not constrained by geographic considerations, it offers opportunities in situations where traditional training has difficulty operating. Students with scheduling or distance problems can benefit, because eLearning can be more flexible in terms of time and can be delivered virtually anywhere. Each of these implies a “just-in-time” instructional and learning approach. With our FuelsTraining™ Solution, you will be able to log onto any computer and learn in an interactive and fun manner via the internet. You will be able to easily take training courses, as well as track and access your learning progress at any time. FuelsTraining™ also facilitates reporting, training planning, and student development from one, centralized web-based source. Though traditional forms of training are not likely to be replaced completely by technological solutions, they will continue to be enhanced by them. Human interaction will always remain a key component of training. With Coggins International, you have a choice of the best of both methods of training. 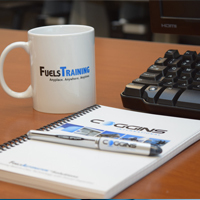 In the Defense Fuels community, Coggins International is considered the most technically qualified and experienced contractor to perform fuels management training—consistently receiving the highest rating of Exceptional in the Contractor Performance Assessment Rating System (CPARS). Under contract to DLA Energy, we provide classroom, regional, virtual (online) and eLearning training services on a worldwide basis. This includes training of DLA Energy, Military Services, Government and Contractor personnel on the appropriate use of fuels management software applications, DLA Energy Policy and Procedure, and DLA Energy Enterprise systems to ensure the proper accounting of Defense Working Capital Fund fuel. Our primary DLA Energy training tasks are to provide formal courses for: Joint Responsible Officers and Terminal Managers (1 Week); and, Base Level Defense Fuels Management (3 Weeks), both of which have been recommended for college credit by ACE CREDIT. 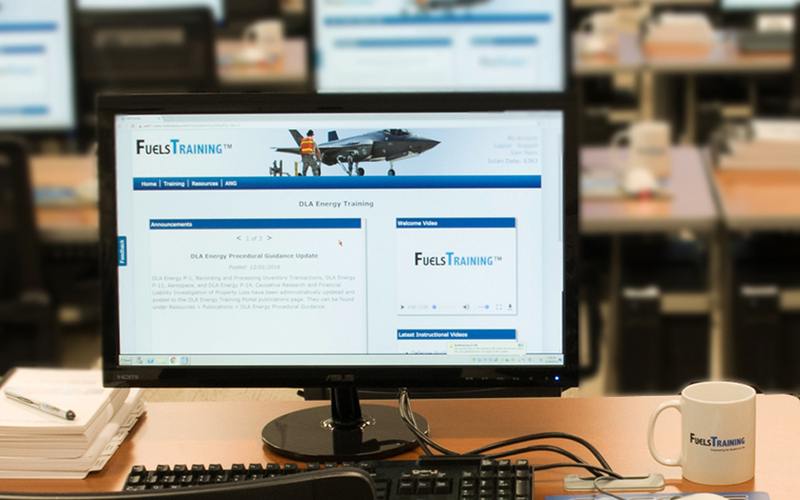 Our FuelsTraining™ Solution was adopted by DLA Energy as its fuel-related Training Portal, permitting CAC-enabled access to training services, resources, tracking and administration in a convenient one-stop location. We design, develop, implement and maintain all Base Level courses, training materials, CBTs and Instructional Videos. 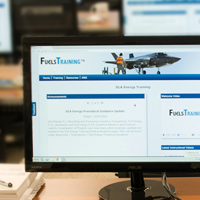 The FuelsTraining-powered DLA Energy Training Portal provides an inherent means for taking training courses, tracking student progress and verifying a successful rate of completion. Working closely with the DLA Energy representatives for all the Commodity Business Units as well as the Service Control Points, we are able to rapidly update any changes required to ensure all training information is current. In preparation of attending a DLA Energy course, please view our training Welcome Brochure. 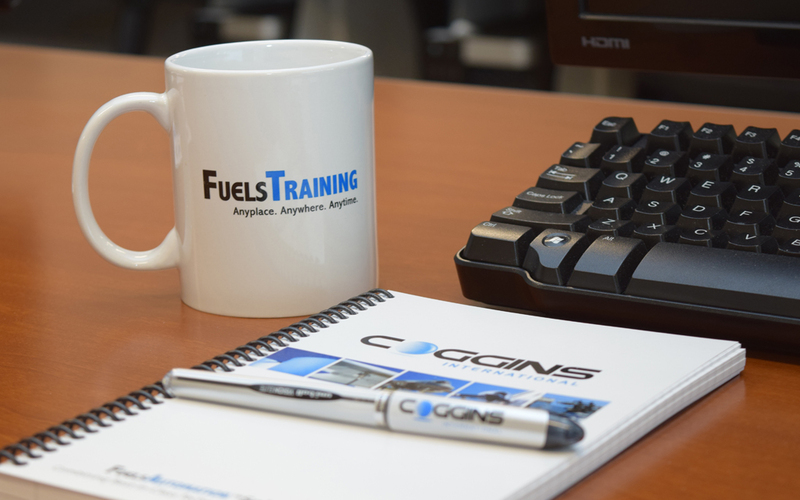 Coggins international’s training team is made up of Information Technology (IT) and fuels professionals with an intimate knowledge of DoD Directive 8570.1M and fuel management applications, all with proven military experience and petroleum training. They all have IT-I, IT-II, IT-III and/or Secret clearances, as well as hold Certified Technical Trainer (CTT+) certifications under CompTIA. They have the core knowledge necessary to facilitate training in the classroom, on-site and virtual environment with years of proven experience. 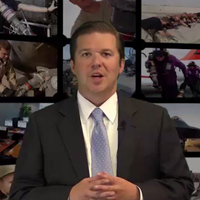 We have provided training to thousands of DLA Energy and military service personnel, including boots “on the ground” in Iraq, Kuwait, Afghanistan and Korea. There is no place we won’t go in support of the Warfighter and the DLA Energy mission. 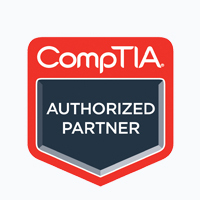 As a CompTIA® Authorized Partner, we are a certified professional training organization that is authorized to deliver CompTIA training and certifications to Informational Technology (IT) professionals. All Coggins International instructors have been certified as a CompTIA Certified Technical Trainer (CTT+), demonstrating a measured standard of excellence in the training field, across all offered courses. CTT+ validates the knowledge and use of tools and techniques necessary to teach in today’s highly technical learning environments. Our CompTIA courses have been recommended for college credit by ACE CREDIT and fulfill requirements of DoD Directive 8570.1M. 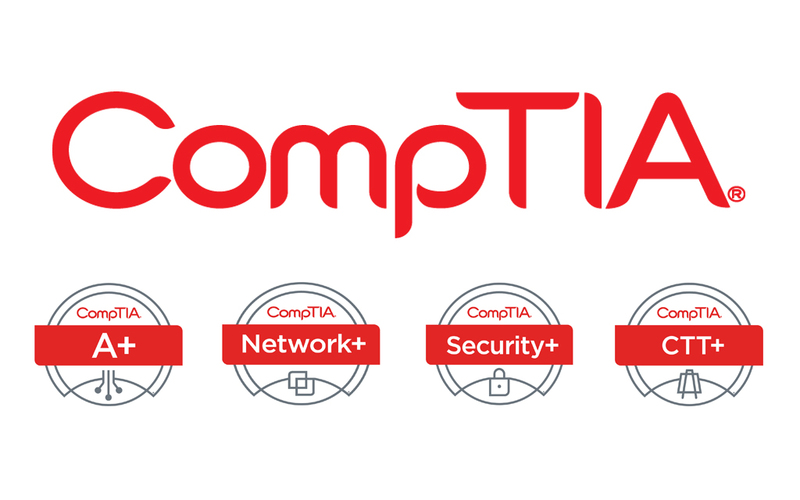 CompTIA (Computing Technology Industry Association) certifications are industry recognized, vendor-neutral credentials that cover the specific tasks and knowledge required for IT professionals. Our Certified Instructors have the core knowledge necessary to facilitate training programs in a classroom, online and onsite. As an Authorized Pearson VUE® Testing Center (PVTC), we are able to deliver CompTIA exams at the end of each course, so the student can walk away with full certification. For CompTIA class opportunities, please email our Training Team, or click here to Download FAQs. Our Instructors provide the finest training and exam preparation experience possible—ensuring your path to CompTIA certification is a major success!